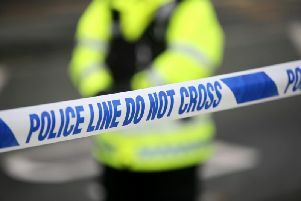 Two women have appeared at Londonderry Magistrates’ Court charged with making a threat to kill against another female. Rachel McNair (24), of Cecilia’s Walk and Jacqueline McNair (48), of Linsfort Drive, are jointly charged that they made a threat to a kill a named female on August 19, 2015. They appeared before District Judge Barney McElholm on Monday morning. Both women entered a plea not guilty to the joint charge against them. After the initial hearing, the case against the women was adjourned until November 15 to fix a contest date.